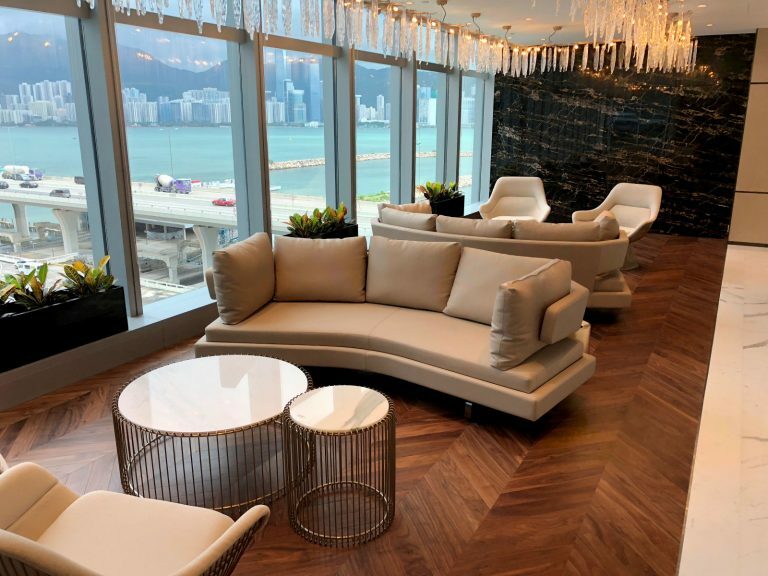 Canica solid hardwood sports and dance floors are categorized as area-elastic which is the flooring type that provides the best sport performance properties. Area elasticity allows for optimum freedom of movement. 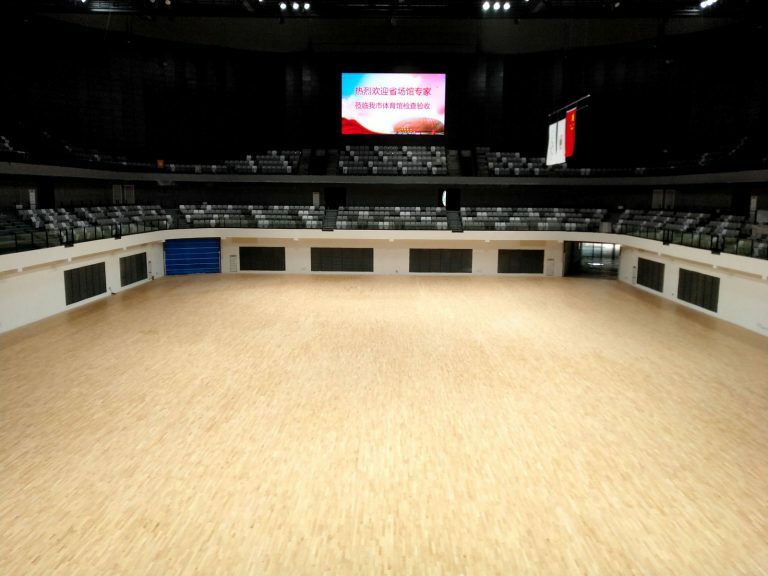 Canica sport floors have done rigorous rolling and point load tests to prove its ability to withstand rolling loads as the high frequency and diverse use of sport floors for exhibitions and fairs, concerts and major sports events where retractable seating is moved across the floors. This is a strength test which proves that the floors are versatile. 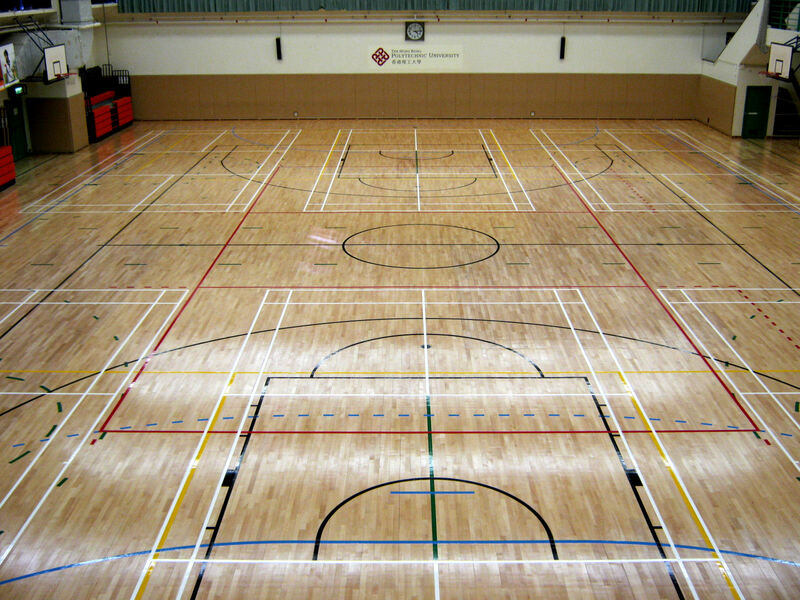 CANICA sport floors provide top performance and pleasure of playing. 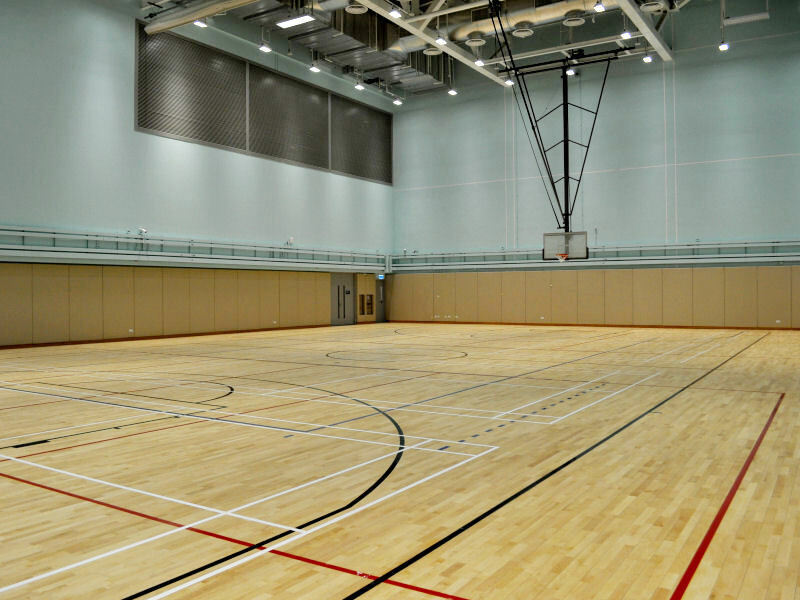 There are 5 key properties in meeting the European sport floors performance standards i.e. This standard relates to safety and sports technical properties. If the floor is too soft, the ball rebound will be too slow. 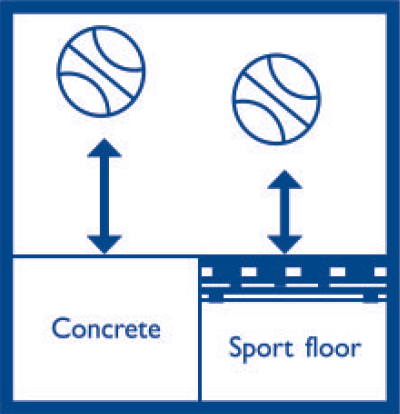 If it is too hard, players and athletes using the floor will be exposed to an increased risk of injury due to fatigue. 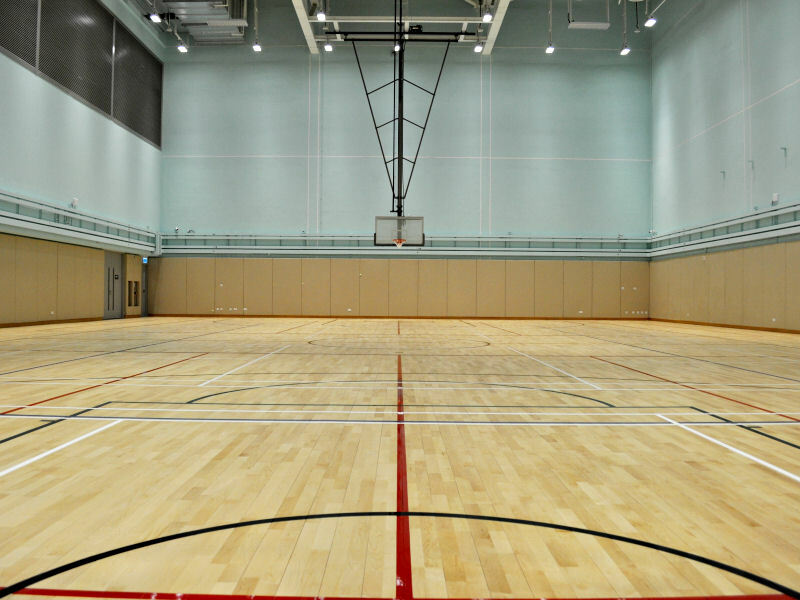 A large quantity of all sports injuries relate to poor flooring. CANICA high performance sports floor systems meet all 5 key properties measured by European standards DIN 18032 Part II and also EN 14904, which set the rules for the performance of sports floors. Correct ball-rebound increases the ball control and the speed of the game. 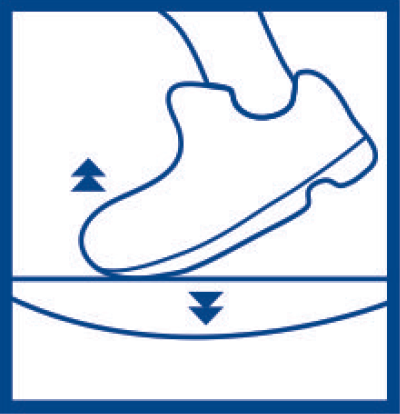 The test results display the rebound achieved by the floor as a percentage of the rebound measured on a concrete floor. Correct friction is important when ball-players move rapidly on the floor, and the ideal friction coefficient according to EN14904 should be between 80 and 110 (DIN18032 is between 0.4 to 0.6). 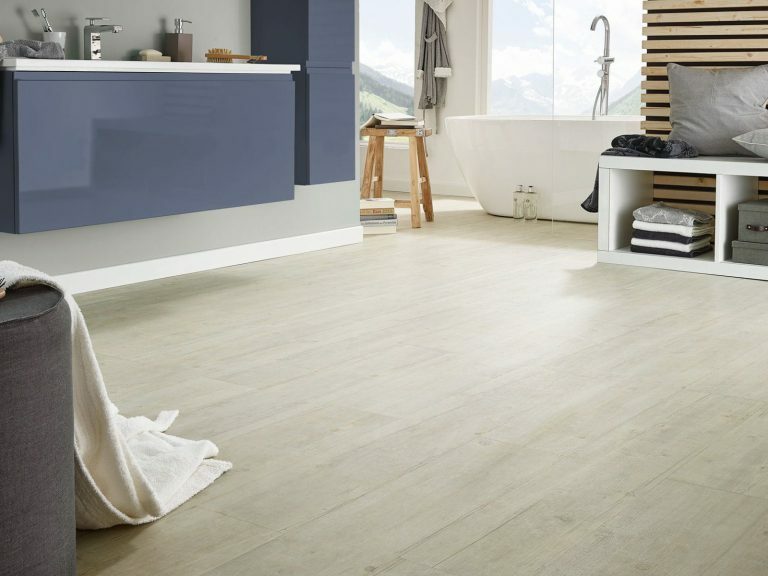 Fristion coefficient less than 80 (or 0.4) makes the floor too smooth, while coefficient above 110 (or o.6) makes the floor too rough. 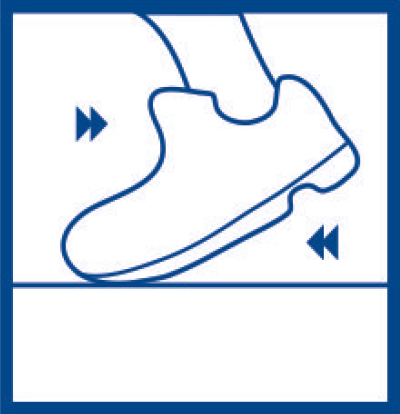 A skock-absorption floor minimises the risk of injuries. 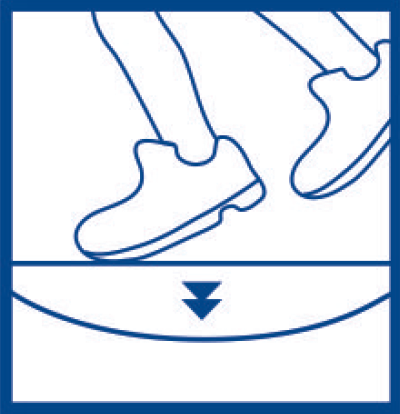 According to EN14904, test results display minimum 55% to 75% (DIN18032 min 53%) of shock energy is absorbed by the floor when landing after a jump, the balance will be reflected on the legs and body of athletes. The floor’s ability to withstand rolling loads is important in circumstances where carts and retractable searings are utilised. 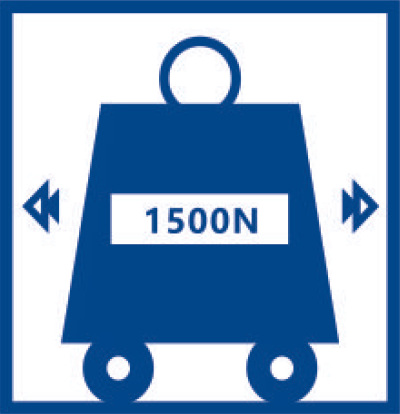 The ability to withstand 150kg rolling load is equivalent to 1500N.